Father’s Day is a time to recognize and celebrate our dads and other male leaders in our families. A family-owned business provides the opportunity to recognize and celebrate these family role models in our lives every day. More than 40 years ago my dad and my uncle started Didion Milling. The company today looks completely different than the company they started in the early 1970s. 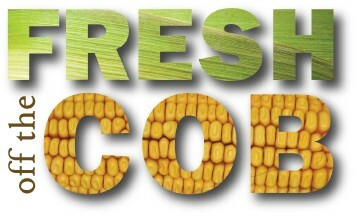 From grain elevators and corn milling to biofuels and beyond the company has gone through significant growth and changes. They have seen good times and challenging times, 8 different presidents and administrations and 4 major recessions. Through all of the change that has taken place in the company and the country, the founding core values of John and Dow have remained steadfast. From the beginning they were never satisfied with status quo, continuously improving the process and the way industry could view grain merchandising. They were the first to load rail and barge in the state of Wisconsin and assisted in creating an export market for Wisconsin farmers. That same passion has continued today through the combination of our mill and biofuels plant. 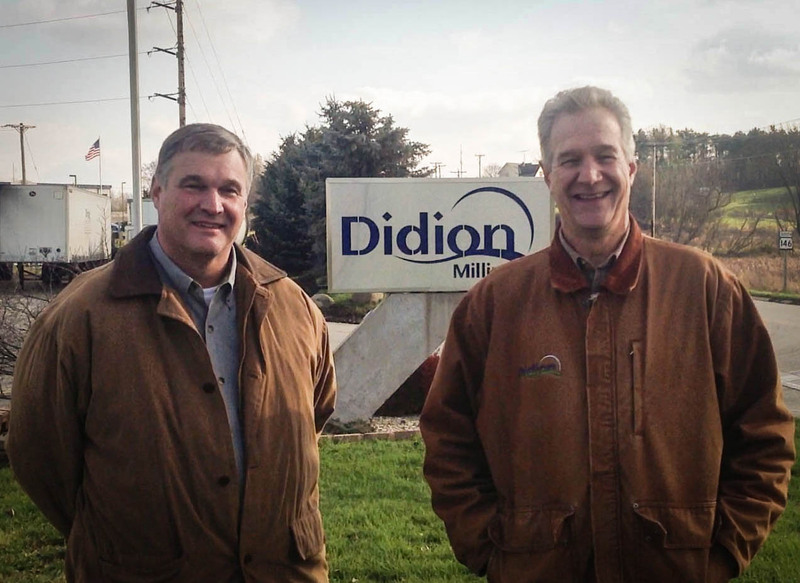 Their passion for the industry, the farmers and the team at Didion has been a constant and contagious presence that has allowed for a company in South Central Wisconsin to impact lives throughout the world. As a son and nephew, an employee and a team member, I am most proud of their integrity in how they have led the company. Life and business will continually present opportunities and challenges and it is the way that we respond to those challenges that matters most. Having the integrity to do the right thing can be difficult, but it’s essential for creating an atmosphere of trust, respect and growth. To my dad, uncle and all of the other men out there who make are making a difference, Happy Fathers Day!! This entry was posted in Core Values and tagged family business, Father’s Day, role models. Bookmark the permalink.